Have you ever completed your project but when you went to commission the system, it didn’t work? Equipment was damaged? Flow and temperature readings were off? Project delays, your reputation suffered, costs ran over? Instrumentation is all about knowing the details, many little details. To do that, you need a company that has a depth of experience and understanding of the interplay between pipefitting, instrumentation and electrical trades in order to calibrate or install control systems in a range of industries. Our techs have that experience and know how to install stainless steel tubing, field instruments, electrical systems and calibrate equipment. Many people don’t think of other small details: mounting position, tubing slope, protection of sensitive devices, quality and turn-over documentation. There’s more. The system needs to communicate. We have the technical skills required to loop test and function test equipment, commission systems and resolve issues with integrated process controls, SCADA systems and PLCs. Many people can do portions of this work. But our team will do it all and make sure it works – the first time. Grace has recently expanded its services to include electrical and other technical skills. Want to know more? Give us a shout. From Instrumentation & Controls, Installation, Calibration and Start-up for new builds to Maintenance Services for industrial downturns, to Control Panel Manufacturing & Assembly and Project Management. ESTEVAN, SK – The trailer just rolled into the parking lot in Simcoe, Ontario this month (January, 2018) as another successful Grace Instrumentation project comes to a close. 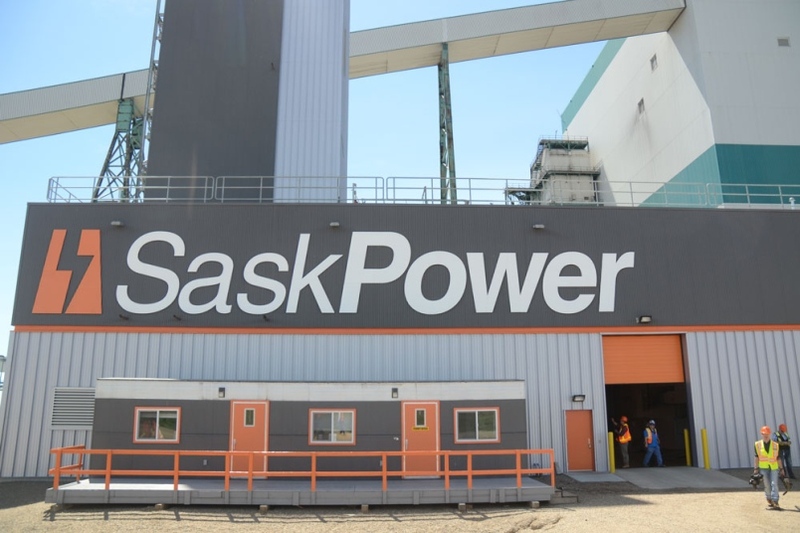 Grace Instrumentation acted as the electrical and instrumentation contractor for the installation of the Continuous Emissions Monitoring systems at the Shand, Boundary Dam and Poplar River power stations for SaskPower. The CEMS will measure Nox, Sox, CO2, O2, temperature, flow and water including provisions for measuring mercury and total organic carbon to meet current environmental legislation. Nanticoke - Grace Instrumentation is proud to contribute support services for ongoing projects at Stelco Lake Erie Works as the plant enters a new phase of renewal.